I am a Singaporean located in Singapore involved with high performance dog sports for the last 30 years. Private 1 to 1 training only. Enquiries are welcome. We have trained many dogs with success. 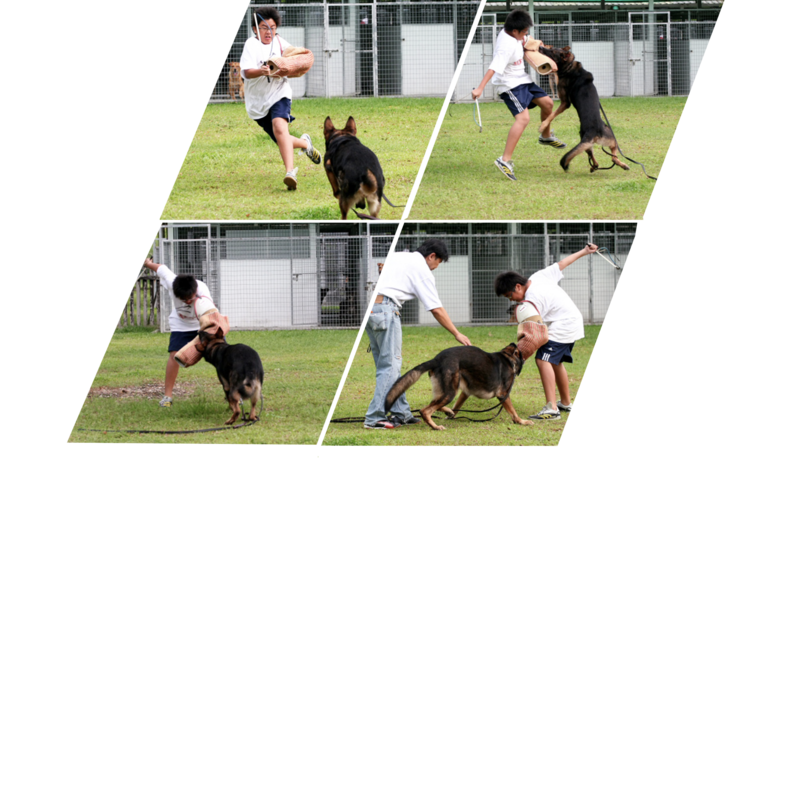 A Singapore base company involved with high performance dog sports for the last 30 years. During the last 30 years many things have changed, but my focus remained the same. I aspire to train the German Shepherd dogs as well as other breeds to reach top level performance levels. A good German Shepherd should not just have a good anatomy but able to work as well. Training Director of Dog City. Committee member of IACUC (Institute Animal Care and Use Committee of Environment Health Institute). Committee member of DGA (Dog Grooming Association of Singapore). catered to suit the needs of our client’s four legged waggy. To completely comprehend our clients’ needs and to accomplish them is always our priority mission. This is done through active listening and upfront advisory sharing of the appropriate training method. Regardless of whatever circumstances or situation, we will always uphold our mission and maintain our standard of training through the window period. Committee member of IACUC (Institutional Animal Care and Use Committee of Environmental Health Institute). Canina established since 1984 on animal health with concept. With us you buy supplementary feed from the highest level. We only use natural raw materials of food quality for our products – naturally without preservatives. Grau is a dry dog food that optimises your dog’s diet with top quality dog food. Using this dog food you can minimise and remedy nutritional deficiencies. Grau Mixer is ideal for mixing with your dog’s regular diet of fresh or canned meat and fish providing an excellent source of additional carbohydrates. Grau Dog Food: a healthy diet leads to a healthy life. fur master and much more. Our tool is of premium quality and ensures that styling of your pet is not being compromised. For more than 65 years, Meradog has stood for really good nutrition that uses effective protective mechanisms to keep dogs truly healthy and happy throughout their lives. Our product lines pure, care and premium as well as a comprehensive selection of snacks offer the ideal solution to meet every need. 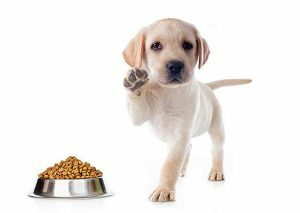 See for yourself and find healthy dog food now that your dog will enjoy. Cordless, lightweight, easy to carry Dog Hair Trimmer/ Nail Grinder! Keeps your pet well-groomed. Gentle care of your pet’s hair. 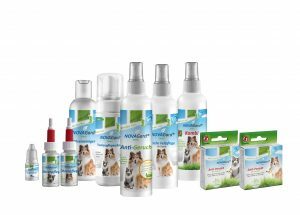 NOVAGard Green® Anti-Parasite is the natural alternative to chemical synthetic products. The innovative recipe – especially tailored to the needs of cats – is unique – cats are not dogs! The product can be used against various ectoparasites such as ticks, fleas, mites, lice, hair pieces and mosquitoes. For complementary use in the animal environment we recommend NOVAGard Green® combi spray! which is administered for the support of the respiratory system. KRÄUTER-DOC® – Function of kidney and urinary bladder support. vitamins, minerals, amino acids and secondary plant substances. Due to the well balanced herbs the function of the kidney and the urinary bladder is in total supported. The well-being of your dog will be raised. Canina KRÄUTER-DOC® KIDNEY & URINARY BLADDER – does not contain any chemical additives – 100% natural! taken up over the mucous membranes into the lymph system without going through the liver and small intestine, into the blood circulation. Therefore CANIVITA is effective within 10 minutes and the vitamins can be taken in by the body without nearly any loss. demand: e.g. work, dressage, running, exhibition, hunting and journeys. in the intestine and the intestine-own power of resistance is supported.